The forest will come alive with a game of glowing adventure where nighttime thieves must try and steal the glowing jewels from the nighttime warriors. 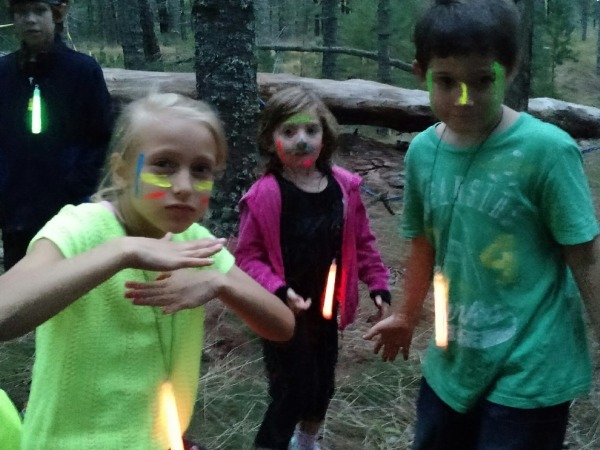 Children will take turns building hideouts and painting their faces with glow in the dark paint. Come and join a magical evening of play in the forest. Pizza provided. This program is designed for inspiring imaginative play as children enter a world of fantasy and magic. 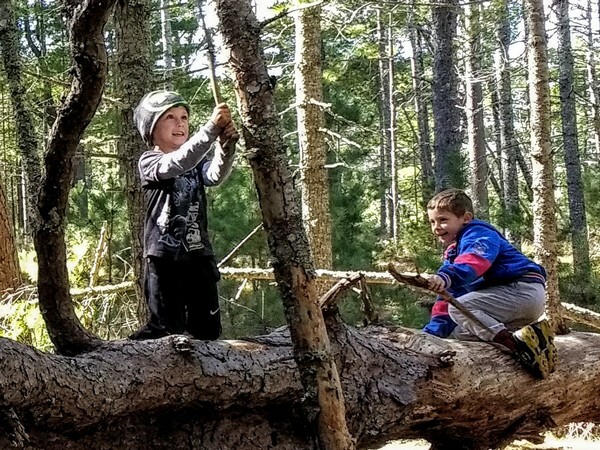 Children will create dragon eggs and play a game that fosters team building and communication with plenty of time for creative play in the woods. Children are welcome to come dressed as their favorite fantasy role such as a knight, princess, witch, fairy, wizard or in any other imaginative costume. No acorn will ever be the same. Children will celebrate squirrels by getting hands gooey, while making their own squirrel feeder for a fall squirrel celebration. We will decorate the trees for the fabulous fiesta and have time for creative play. One of our most popular programs, where young children “live and breathe” stories out in the wild. We’ll be doing everything from building gingerbread houses out in the woods for the classic story, The Gingerbread Man to experiencing the ultimate mudslide after reading the silly book, The Dirtiest Hair in the World. With the turn of every day, comes a new story for the children to experience, new adventures out in the woods, and lots of FUN! This program emanates childhood days past. 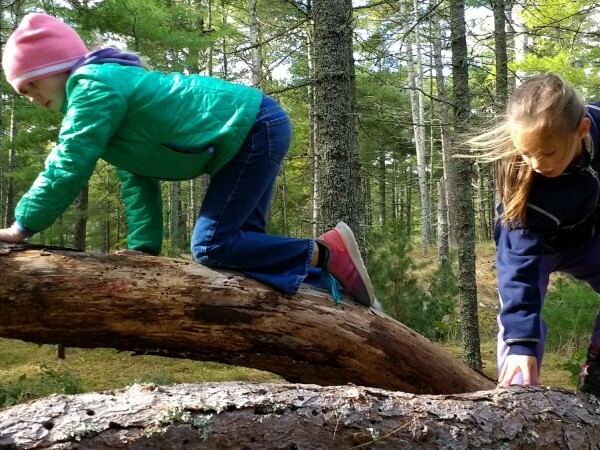 A traditional TimberNook program where young children have unique play experiences that challenge their mind and body in beautiful natural settings followed by hours of free play out in the wild. We’ll be doing everything from muddy construction “work” to hosting a gigantic birthday party for the birds in the woods. This program is all about design and creativity in the wild. This week the children will be going on amazing on adventures that challenge the mind and body such as building a working bridge and orienteering for gems hidden under the ground. There will also be plenty of time for free play, cooking over an open fire, and games in the wild. This program will stretch the minds of your young ones and leave them asking for more. Take a trip down the yellow brick road this summer and into the woods with this magical forest program. Children will create their own life-sized world of OZ out in the woods, from a towering emerald city to stuffed scarecrows – this program is sure to inspire the imagination. 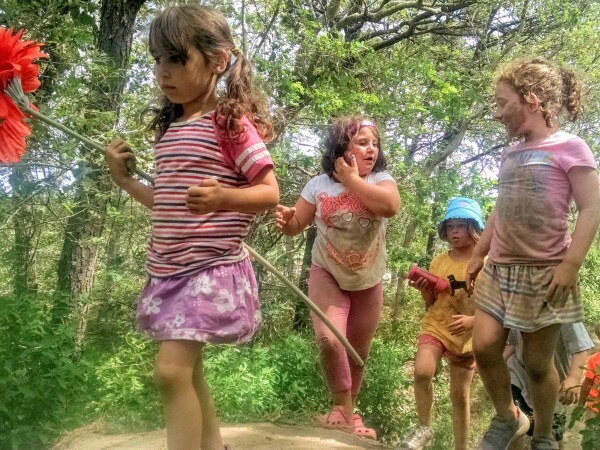 The children will also get plenty of time to cook over an open fire and enjoy hours of free play in the woods with friends. This program is all about design and creativity in the wild. This week the children will be learning about insects by becoming one of them! They’ll do everything from creating insect worlds, to playing games in the mud and off the ground, to learning how to make insect traps, and more. There will also be plenty of time for free play, cooking over an open fire, and games in the wild. This program will stretch the minds of your young ones and leave them asking for more. Children will be doing everything from yarn bombing the woods to becoming the canvas for an extreme camouflaging experience. There will also be plenty of time for free play and games in the wild. This program will inspire and excite your child’s inner artist. This program is all about chilling out and creativity in the wild. 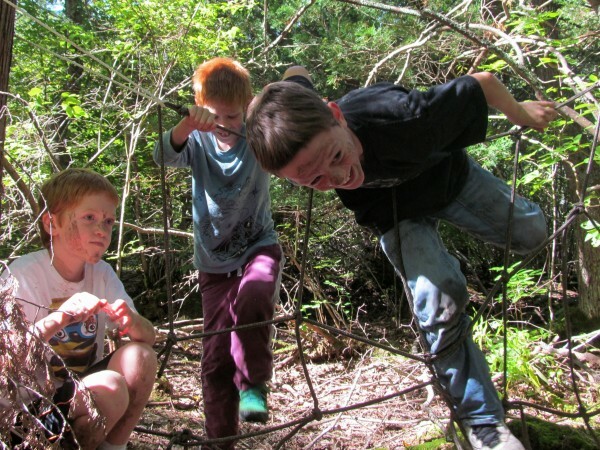 The children will be doing everything from designing art in the woods to making and running obstacle courses. 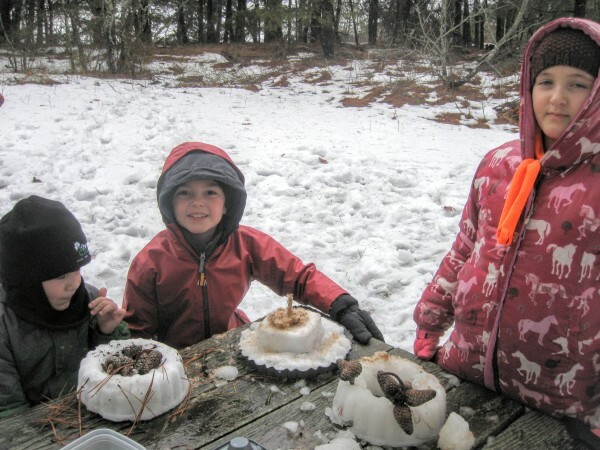 With snow or without it, they will enjoy hours of engaging play in the woods with friends. This week will stretch the minds of young ones. 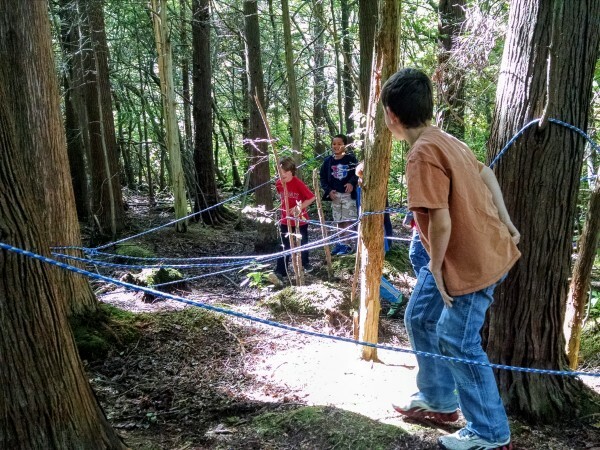 Join us for this fantastic fall weekend while our imaginations take off as we experiment in the woods with knots and ropes. 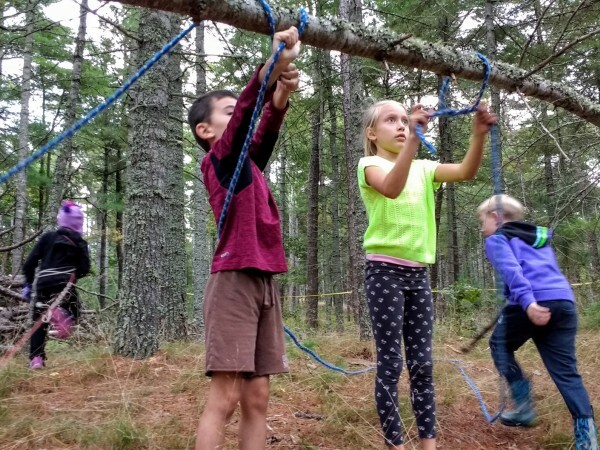 Create an off the ground obstacle course with your friends, and have a ton of fun in the beautiful woods at Cedar Spring Herb Farm. Ready, Aim, Fire! 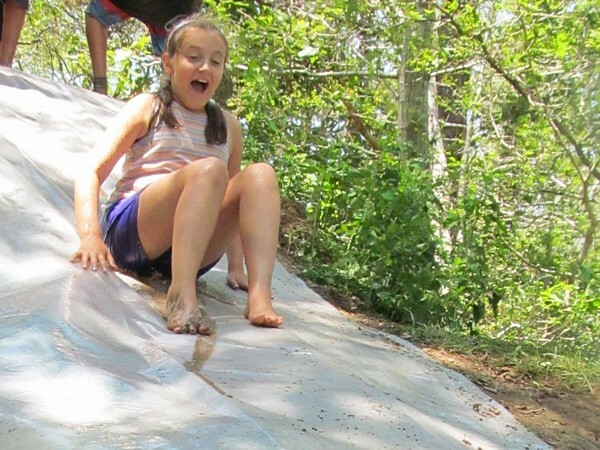 Your children will enjoy hours of creative play in the outdoors with friends. They will test their knowledge, their strength, and their creativity while building and launching flying objects. The children will practice teamwork and safety principals. Come join us for unique adventures that enliven all of the senses. Awaken the mind and body to higher-level challenges, problem-solving, creative thinking, and foster resilience.